The Ventura County Harbor Department manages 310 acres comprising the Channel Islands Harbor, 200 acres on land and 110 acres under water. 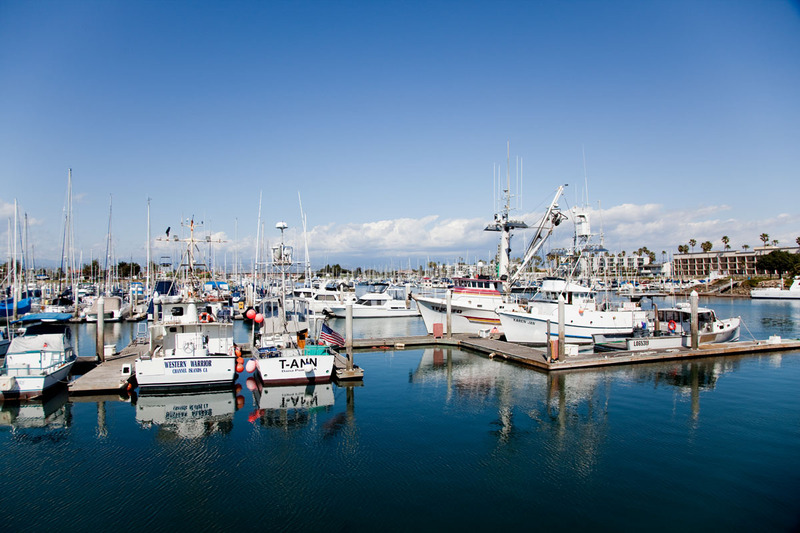 The Channel Islands Harbor is owned in fee and operated by the County of Ventura. The majority of the Harbor is operated by businesses who have been granted long-term ground leases by the Board of Supervisors.